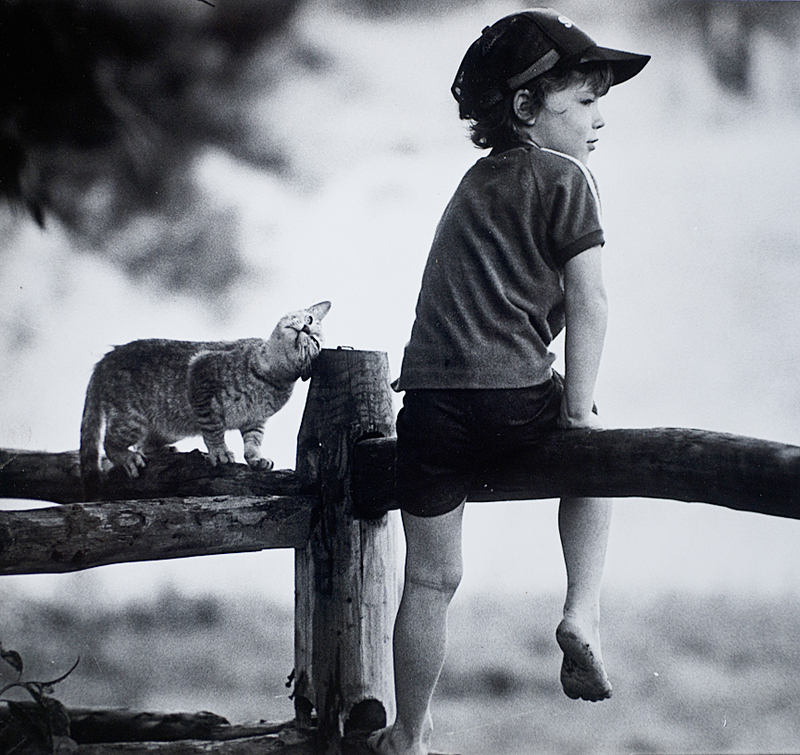 WOODSTOCK, GEORGIA, sometime in the early 1980s, a boy and his cat, back when Woodstock was a small place. SHREVEPORT: A pee-wee leaguer prepares to make a catch during a game in 1975. 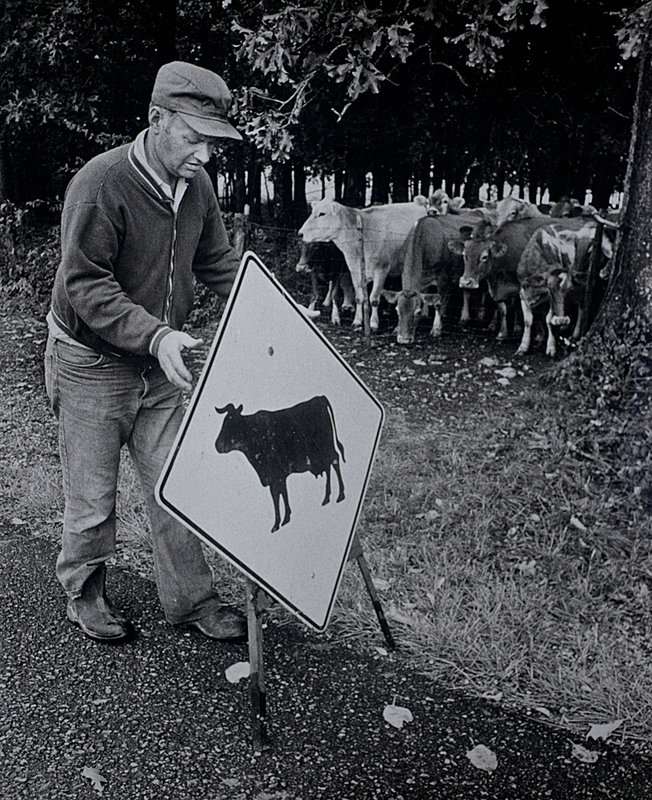 Calvln Smith, one of three generations of dairy farmers, prepares to move some his cows across the road for milking. 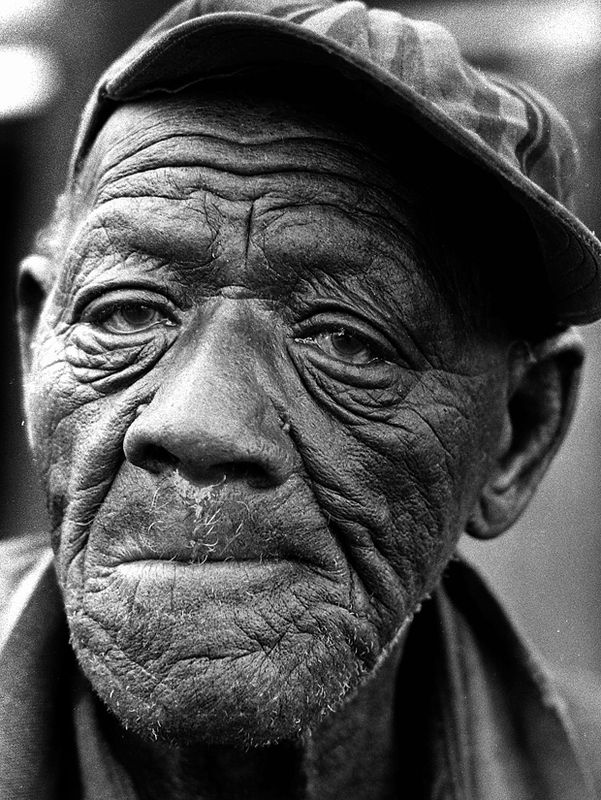 Photo taken during the 1976 Missouri Photo Workshop. 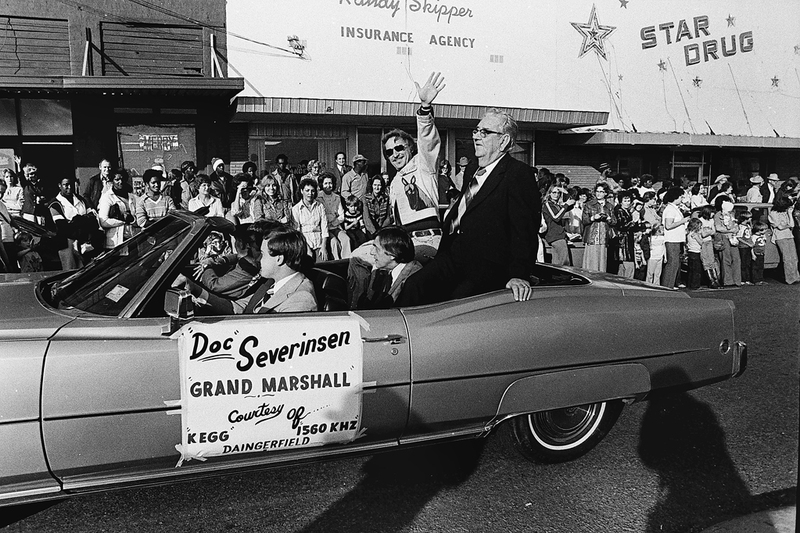 Doc Severinsen in Daingerfield, Texas, 1977. 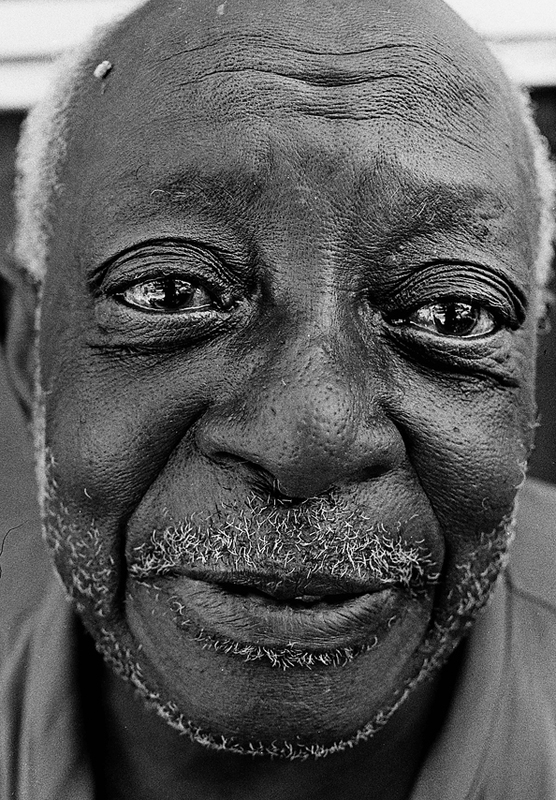 The face of Henry Pierre, well into his 90s in this March 1975 photo in Hosston, Louisiana. 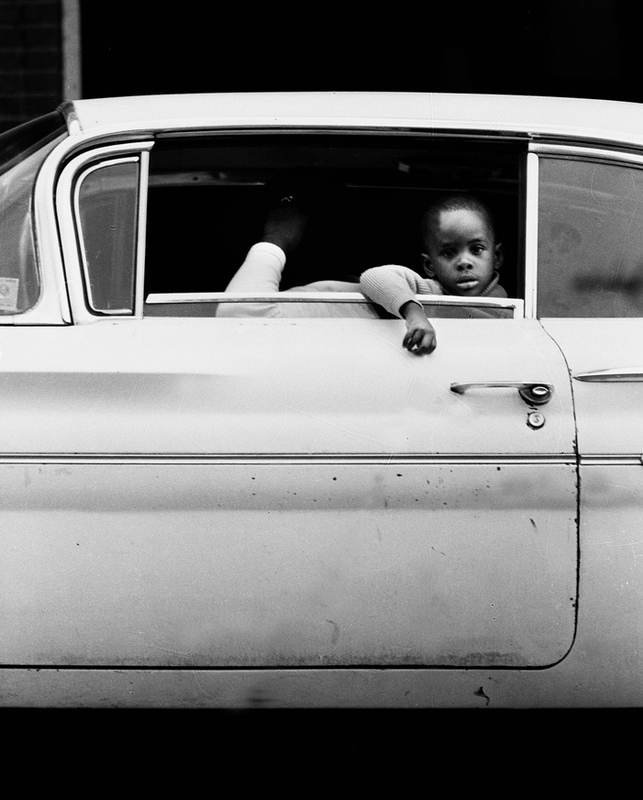 Austin, Texas: East 6th Street, 1973. 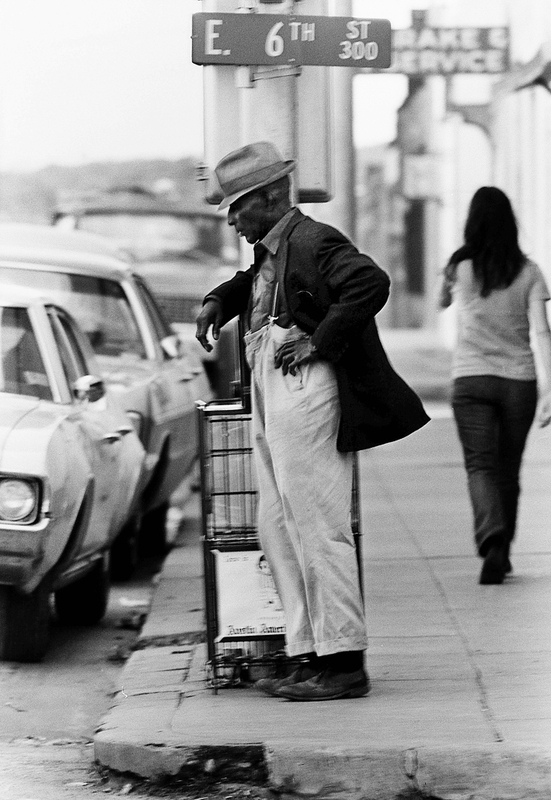 East 6th Street, Austin, Texas, in 1973. 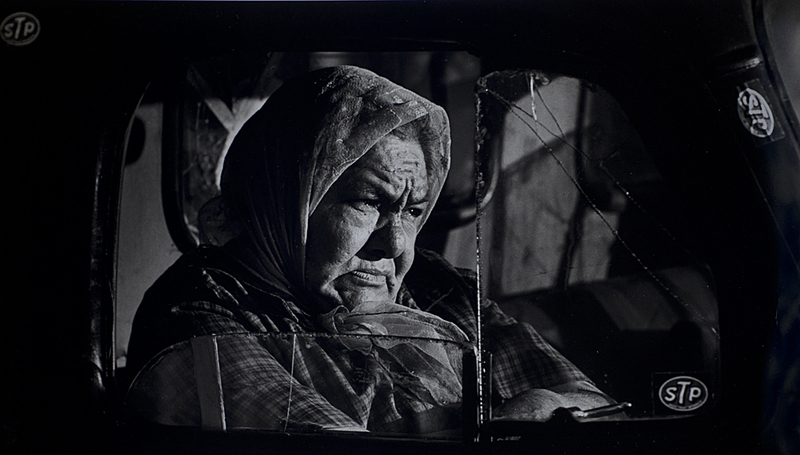 Austin, Texas: 1973 on East 6th Street. 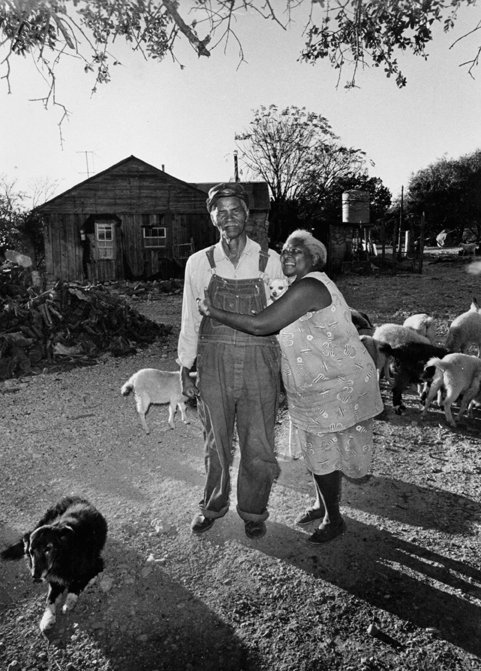 Austin and Cathy Jones, Drippng Springs, Texas, 1973. 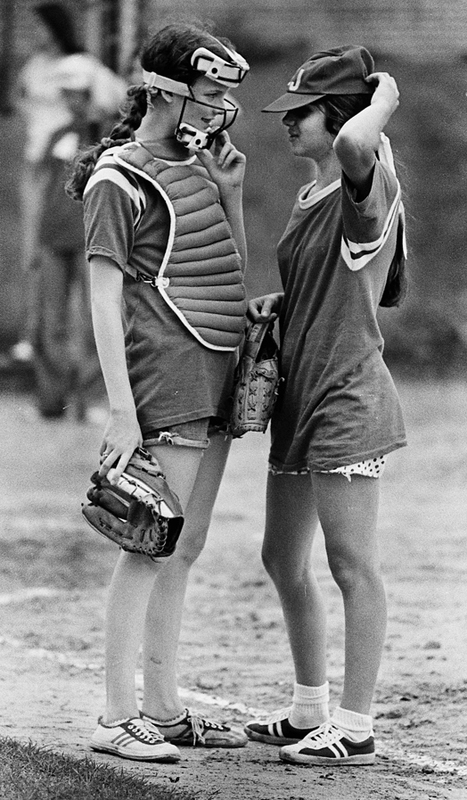 A girls’ softball game, Shreveport, LA. 1975. 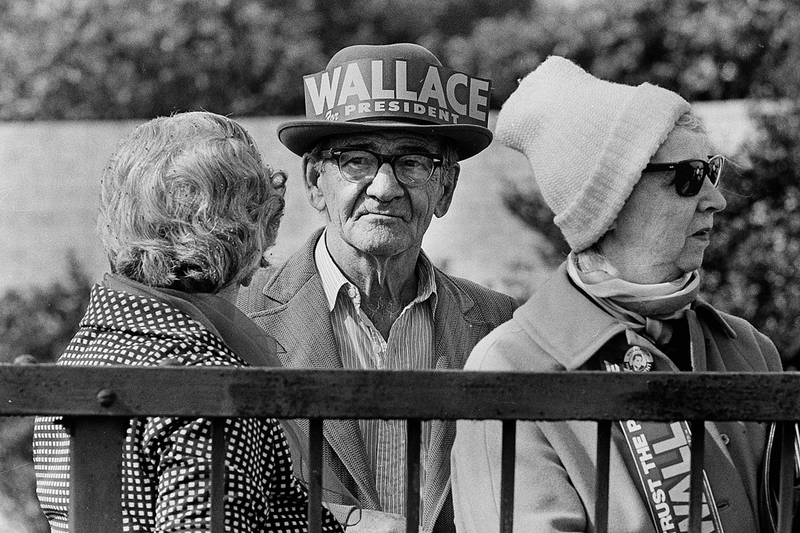 Waiting for Presidential candidate George Wallace in 1976, Shreveport. 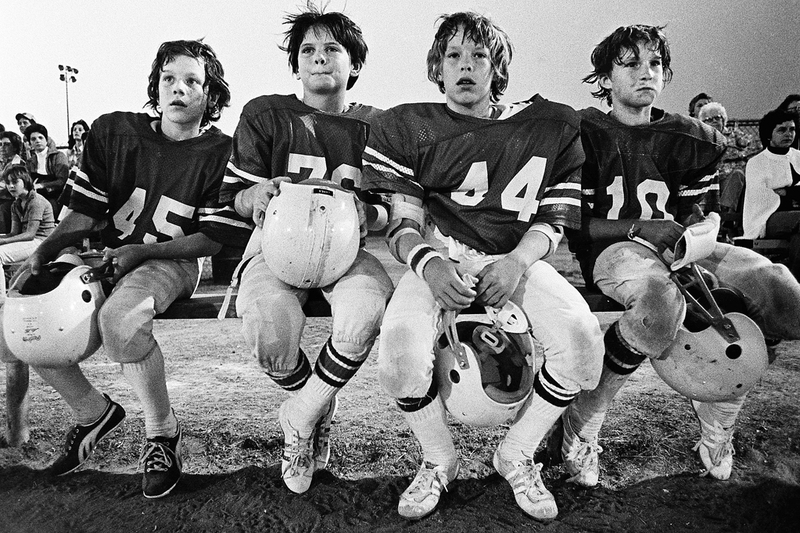 Youth football at Cargill Park, Shreveport, 1975. 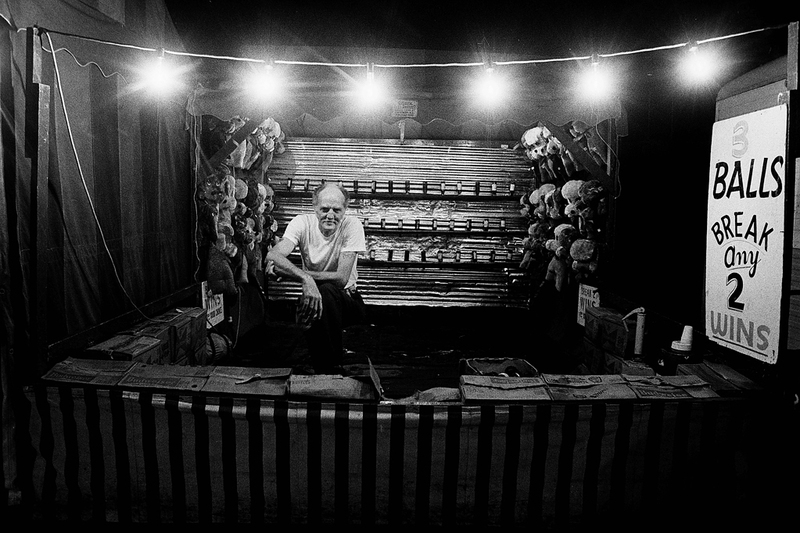 Louisiana State Fair, 1980, Shreveport. 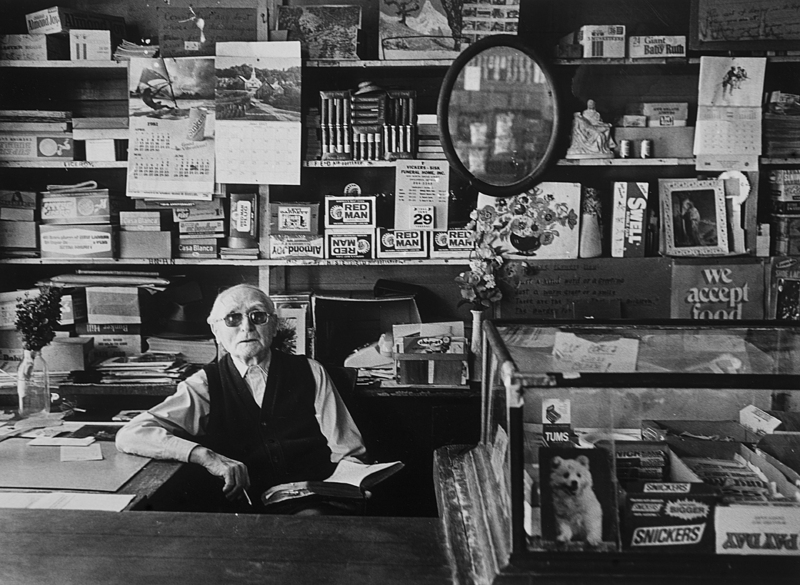 Dahlonega, GA — Mr. Nelson Anderson Nix, age 97 when this photo was taken in 1981, sits at the helm of his store, Nix Grocery, on the Dahlonega square. 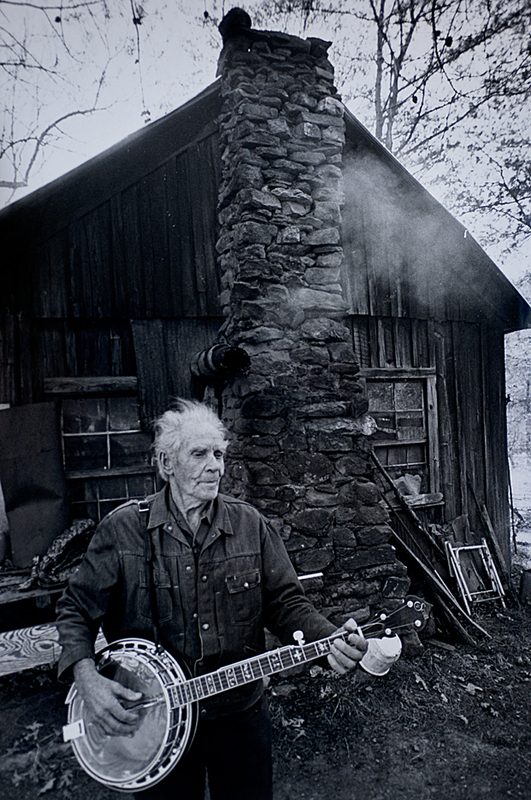 A mountain man plays his banjo in north Georgia in the mid-1980s. 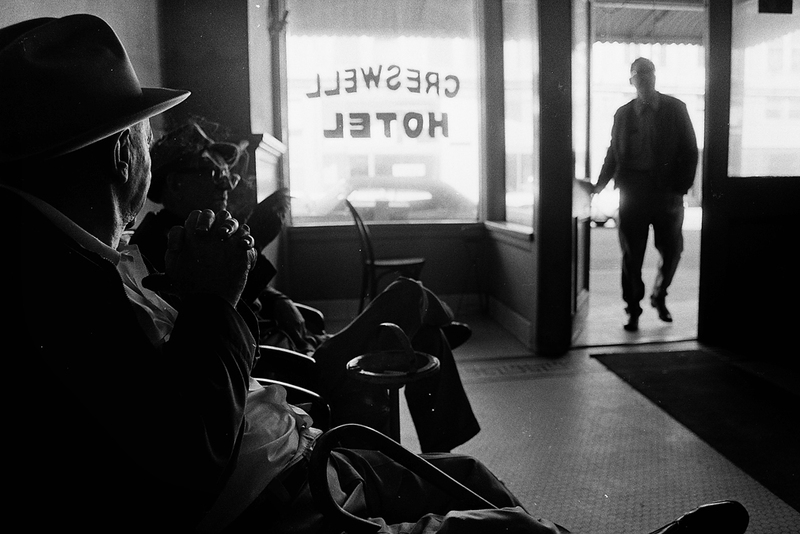 Creswell Hotel, Shreveport, Louisiana. March 1975.